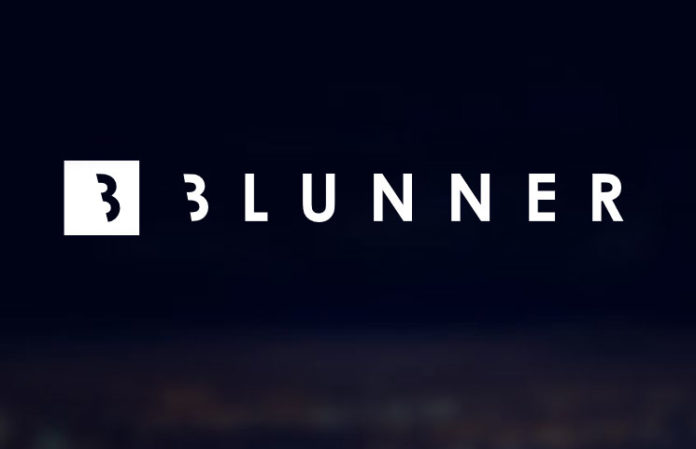 Blunner's AI analyzes the content you enter and uses content reading, image recognition, face-detection, photo cropping and other smart algorithms to adapt designs into your unique brand. Our system is even smart enough to learn from design adjustments you request. Our passion is finding a different, better, more-cost effective approach to web design for our clients, one that actually fits the way they do business.